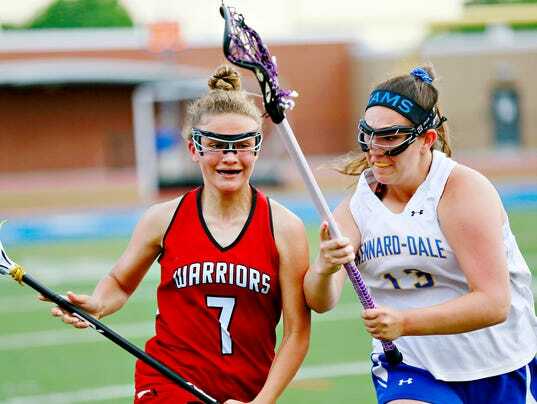 The Kennard-Dale girls’ lacrosse team just had to make it to Saturday’s PIAA Class 2-A girls’ lacrosse state championship game. It wasn’t just about continuing the season. Making it to Saturday’s game would give Scott Swegon, the father of senior attacker Calie Swegon and unofficial team Dad, one final possible chance to see his daughter and K-D play a game.